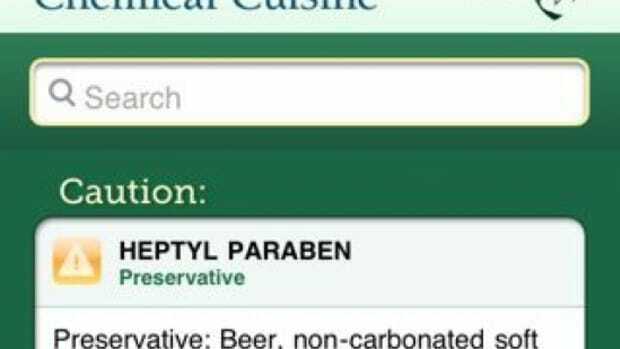 Just a hundred years ago, the world was a place where food did not have warning labels. 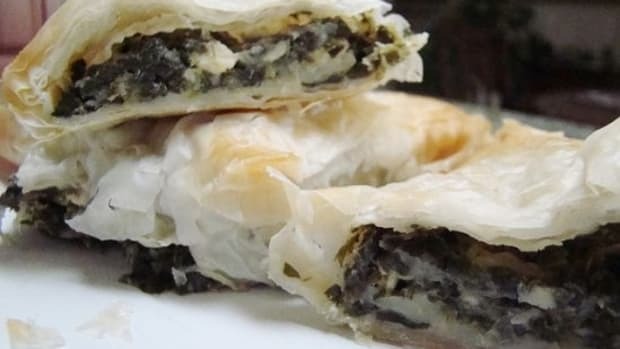 Wholesome ingredients such as eggs, peanuts and spinach were hardly a threat to your life. Generations shared the kitchen, making nutritious family recipes from scratch, often harvesting healthy and tasty foods right from their own yards. 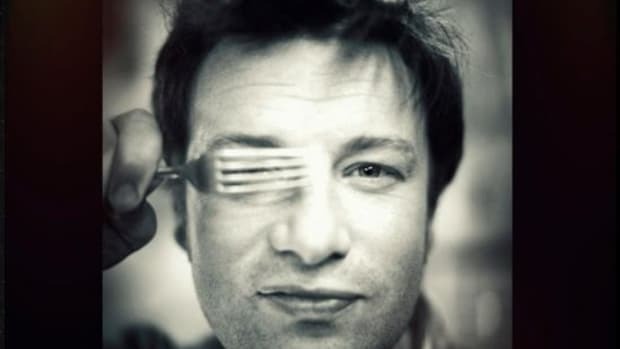 Yet today, as Jamie Oliver&apos;s Food Revolution revealed, many children can&apos;t even correctly identify a tomato. We live in a world divorced from nutrition because we&apos;ve let corporations tell us what to eat rather than taking the pleasure and pride in nurturing our loved ones and ourselves. We eat food from packages that can contain harmful chemicals, such as food additives or packaging by-products such BPA. We buy fast food and junk food over-processed and loaded with artificial ingredients that may make us sick. Thankfully, many of us are heeding the calls to be more self-sustaining and eat healthier. Like the Obamas, many are now gardening or harvesting local fruits, which are chock full of nutrients and flavor. With winter waiting anxiously, we can preserve those summer and fall garden delights by, well, preserving them. "Canning" has been a method used since the early 1800&apos;s to process foods to last long periods of time without becoming contaminated. And, it does not have to involve aluminum cans. 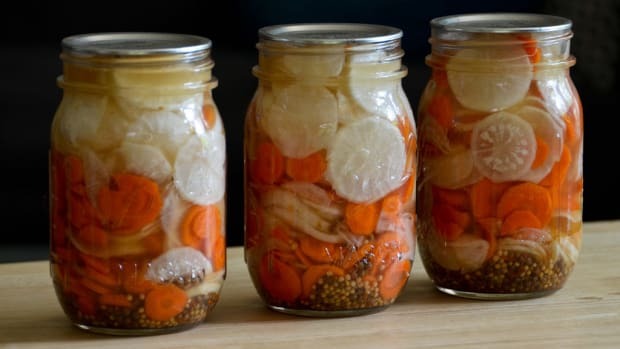 You can "jar" just as effectively, making food such as sauerkraut, jams, pickles, preserves, sauces and kimchee fairly easily. Not to get into a whole chemistry lesson here, but foods have pH levels, which means they need a certain level of acidity to prevent spoiling. Vegetables are much more alkaline, making them more complicated to preserve, especially for first-timers. Fortunately, fruits are the easiest to preserve and might also be the most abundant. Try late season peaches, plums, berries and you will thank yourself in December for preserving those heirloom tomatoes for soups, stews and sauces. One thing they didn&apos;t have back in the 1800&apos;s may just be your greatest tool for canning (besides Grandma): the Internet. 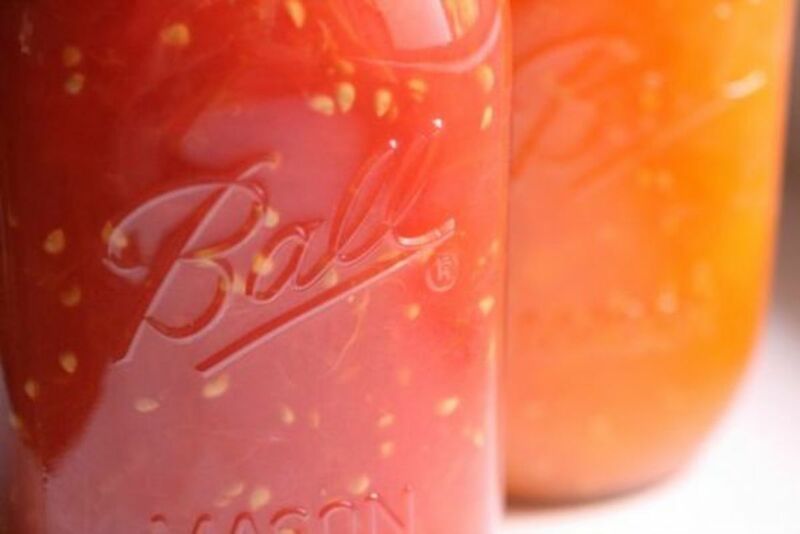 There are a bunch of great how-to videos, Web sites and tutorials on canning. Just use the Google. 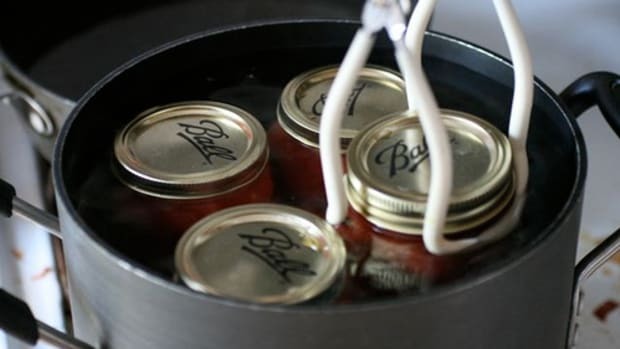 Although, nothing can replace a bonding session with a relative who is experienced with canning. You might end up preserving something even more special. 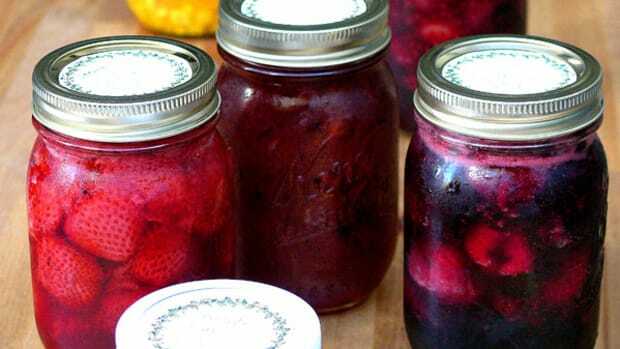 Not only is canning an easy way to eat healthy throughout the winter, but preserves can make really touching gifts for friends and loved ones. The economy has affected most all of us, and canning is an inexpensive way to share a meaningful and nutritious gift this holiday season.